The product will help the bank extend services to a new segment of savers that are looking to save and receive basic interest, in addition to a fidelity premium. Infosys Finacle, part of EdgeVerve Systems, a product subsidiary of Infosys, announced that its customer MeDirect Bank Belgium, an online bank offering savings, investments and wealth management since 2013, has successfully launched its Regulated Savings Product on Finacle’s core banking solution. The product will help the bank extend services to a new segment of savers that are looking to save and receive basic interest, in addition to a fidelity premium. 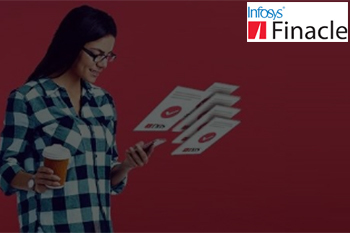 Finacle’s core banking solution provided MeDirect Bank a flexible technology foundation to enable speed-to-market with this new offering.